We’re supposed to begin with a sprint. A day where only the wind will stop a big sprint. Time to check the forecast. We have a strong wind coming from the West, which will gust to over 40mph. This is terrible news for the climbers and they’ll be very worried about losing big time. The rest of us will be delighted as we should see the first proper echelon action of 2019. Very straightforward, on paper! In reality, this finish is harder than it seems. The corner with just over 4km remaining takes the peloton onto a narrow two-lane road, which has lots of trees on either side. There is little room for any movement up the bunch. The trees then disappear, but are replaced with barriers on either side of the road. Don’t expect anyone to try and make a dash up the inside. With just over 2km to go, the peloton go across a main road, which looks like being a compression point, this takes them onto the finishing straight. The final 2km also has its challenges, with some road furniture, which is sure to worry the sprint trains. This finish looks easy, but it certainly isn’t. If you have the firepower, you really need to be on the front from 5km out. If we have a small bunch, expect to see some attacks as there are a couple of grippy sections. As the peloton head South, they go through a lot of trees. This should act as a shelter from the wind and it should stop things from splitting up. Once the bunch turn and start to head North, we hit exposed roads. 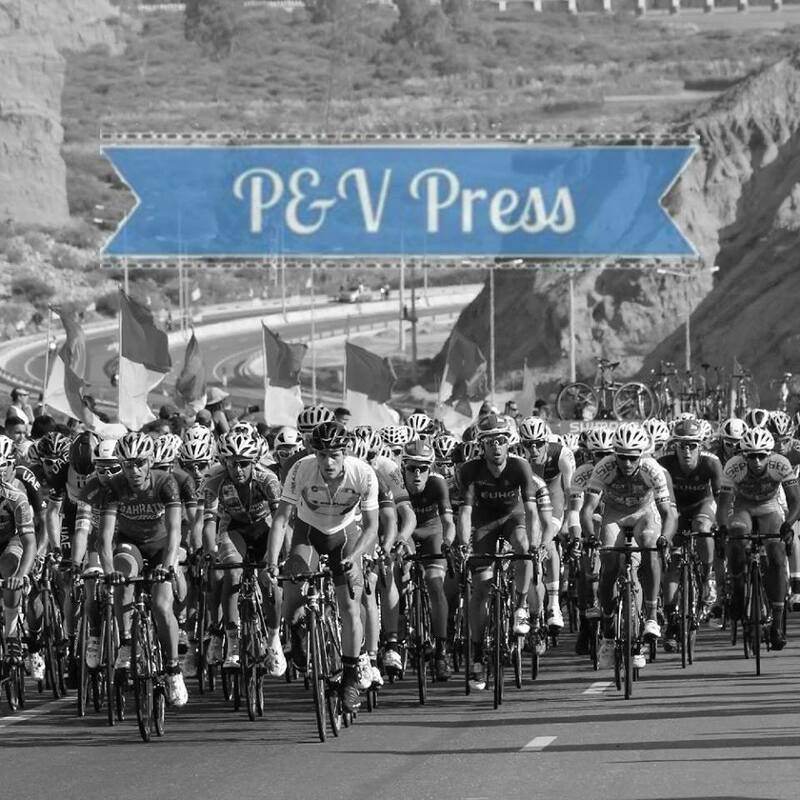 Given the wind prediction, we’ll see a massively reduced peloton left at the front of the race. The other danger point is when the riders make the final turn and head for the finishing town. Again, the wind is in an ideal position to split the front group and I think we’re in for a fun stage! The weather conditions will ruin the chances of a lot of sprinters, this is going to turn into a GC day. Now, some of the fast men are also brilliant in tough conditions, so I do expect them to make the finish. Think back to the opening stage in 2017, this was when Arnaud Démare took an excellent win in windy conditions. FDJ will have confidence in their fast man. Arnaud Démare – as I have mentioned, the Frenchman took the tough opening stage a couple of years ago, in fact, he’s won the opening stage in the last two years. After Algarve, Démare picked up a bug and had to skip the opening weekend in Belgium. Now fully recovered, he’ll be massively motivated to perform well on home soil. 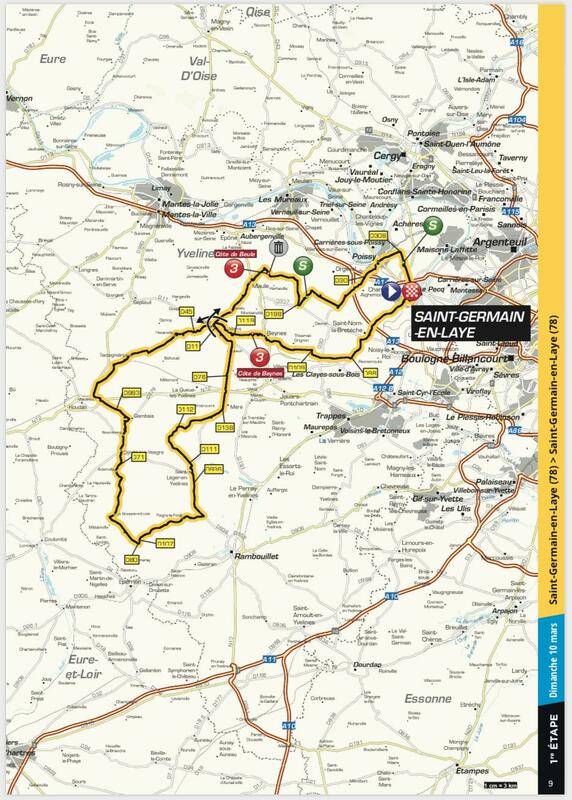 FDJ don’t really have a realistic chance of winning the GC, that is great news for Démare in a day like this. A number of his rivals will have to sacrifice their own chances, in order to protect the team’s GC leader. FDJ are also very good at riding in windy conditions, it is a stage that really does suit them. Alexander Kristoff – after UAE signed Gaviria, most would have forgiven the Norwegian for throwing a wobbly! Instead, he’s knuckled down and started the season in brilliant form. He won the opening stage in Oman, before surprising everyone by finishing 2nd the next day, with a steep climb near the finish. Next up was the UAE Tour, where he didn’t complain and did a great job for Fernando Gaviria. 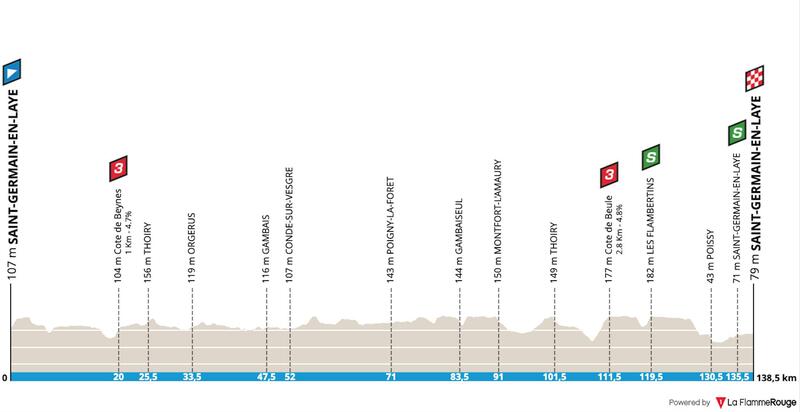 Going into this race, he’ll love the weather conditions in this stage, Kristoff is a good rider in an echelon. Katusha have Henao in the squad, I would be amazed if Kristoff is ordered to look after him, he should have freedom to chase a stage win. Sam Bennett – hailing from Ireland, Bennett will have no problem with windy conditions. Just like Kristoff, he’s rider who has been treated poorly by his team, but has responded in the best way. His win in the final stage of the UAE Tour would have given him a massive confidence boost, it was the first time he managed to beat so many of the top sprints in the world. Taking a stage in Paris-Nice will be his next goal, but Bora have a GC leader who needs protected. It could be a frustrating day for Bennett. Andre Greipel – the big German will love this stage. He knows that riding for Team Arkéa Samsic will mean less chance of winning big sprint stages, a reduced bunch is ideal for him. He looked good in Kuurne, making the initial selection after the Kwaremont, before finishing 8th. If we get a sprint with around 30 riders, he’ll fancy his chances of taking another World Tour win. Philipppe Gilbert – time for the QuickStep riders! After enjoying a blistering start to 2019, you can bet they’re looking forward to a tough stage. They have Fabio Jakobsen as their sprinter, but I’m unsure if he’s fully recovered from recent illness. With Bob Jungels chasing GC glory, it will make sense for the Belgians to get involved in splitting the race to pieces. 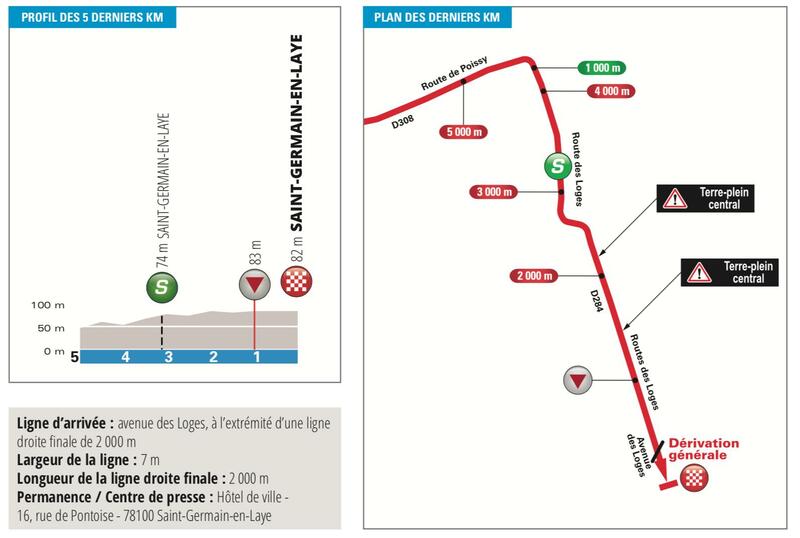 If they can remove all of the sprinters, then Gilbert will have a big say in the outcome of the stage. He’s already taken a sprint win this season, there is still speed in those legs. Michal Kwiatkowski – chasing GC glory, he’ll sense an opportunity to make the climbers suffer. The former world champion will be keen on taking every opportunity he can, as the big mountain stage will be tough for him. Similar to Gilbert, if Sky can help significantly reduce the bunch, there is a chance Kwiato can win the sprint. Niki Terpstra – did someone say 40mph wind? I bet you a certain Dutch rider is looking forward to this sprint stage! He’s a rider so good in the wind, I think his mum gave birth in an echelon. No sprint, so he needs to win solo. Lots of echelons and heartbreak for many. I think some sprinters will survive and we’ll see Arnaud Démare take another opening stage win in Paris-Nice.